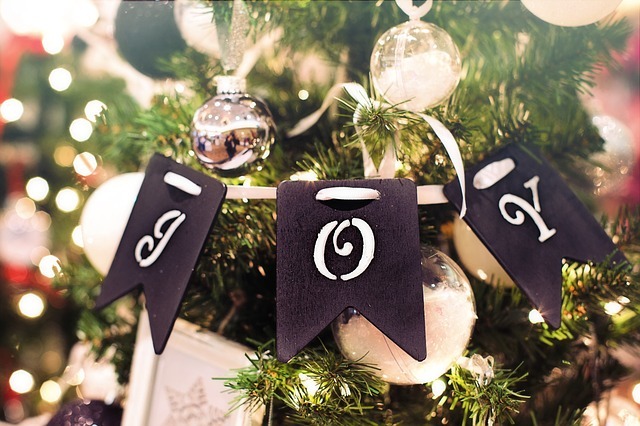 The time for giving (and receiving!) is here! As Christmas draws near, we all start thinking about what we can put under the tree for our loved ones this year that they really want. Let us do all the hard work for you – no need to pick and choose from our vast selection of lovely, natural honey and beeswax products, we’ve put together some delightful skincare gift boxes that are the ideal treat for gardeners, beekeepers and natural beauty aficionados alike. Take your pick from our flower selection, simply skincare or honey and lavender goodies – these are bound to be well received on Christmas morning. Got a friend or family member who is a big foodie? 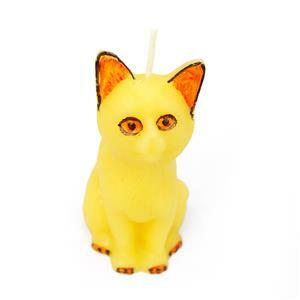 Then we’ve got the perfect gift for them! 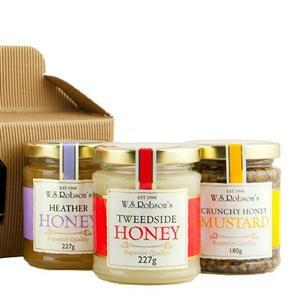 Make their Christmas dinner complete, with the addition of our delicious crunchy honey mustard and unique honey variations. Our honey is produced by our own bees in the 1,800 hives we have situated throughout Northumberland and the Scottish Borders and come in a selection of delicious, natural flavours – buttery, flower set honey can’t be beaten on Christmas morning! Do you have a budding beekeeper in your midst? 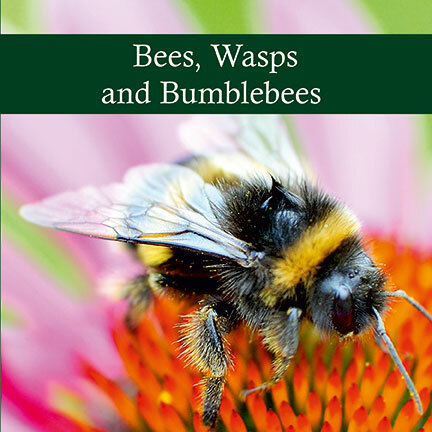 Treat them to a wealth of knowledge this year, with our beekeeping books for all levels. ‘Reflections on Beekeeping’ is a must have gift for beekeepers of all experience levels, covering invaluable tips on how to keep your bees alive and well and producing amazing honey and beeswax products. 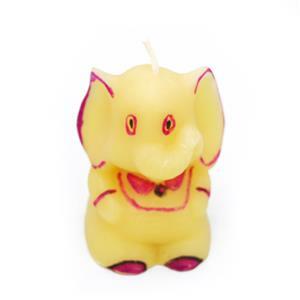 Ditch the synthetic candles this year and opt for something traditional and natural instead. A wonderful stocking filler for all the family and in all shapes and sizes! 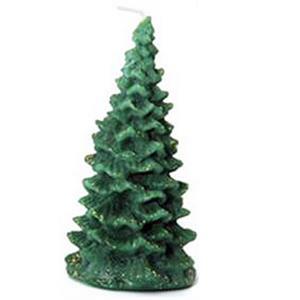 Light up the room with hand-made Christmas tree candles or delight with 100% natural beeswax candles in fun, animals moulds. Finding stocking fillers that aren’t just a big waste of money can be a challenge, but we’ve got some lovely little bits and pieces that are perfect presents from Father Christmas! 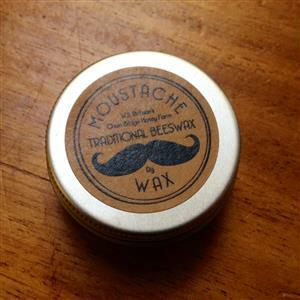 For ‘him’, we have our 100% natural moustache wax in a quirky vintage-style tin; or how about a lovely beechwood honey dipper to go with that honey gift set? 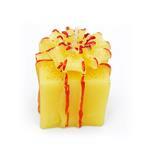 Our natural honey-based soaps are also a great choice for all the family.